2011 two CD collection. Spanning 1955 to 1958, Johnny Cash's recordings for Sam Phillips' Sun Records label stand amongst the greatest American music of the last 60 years. 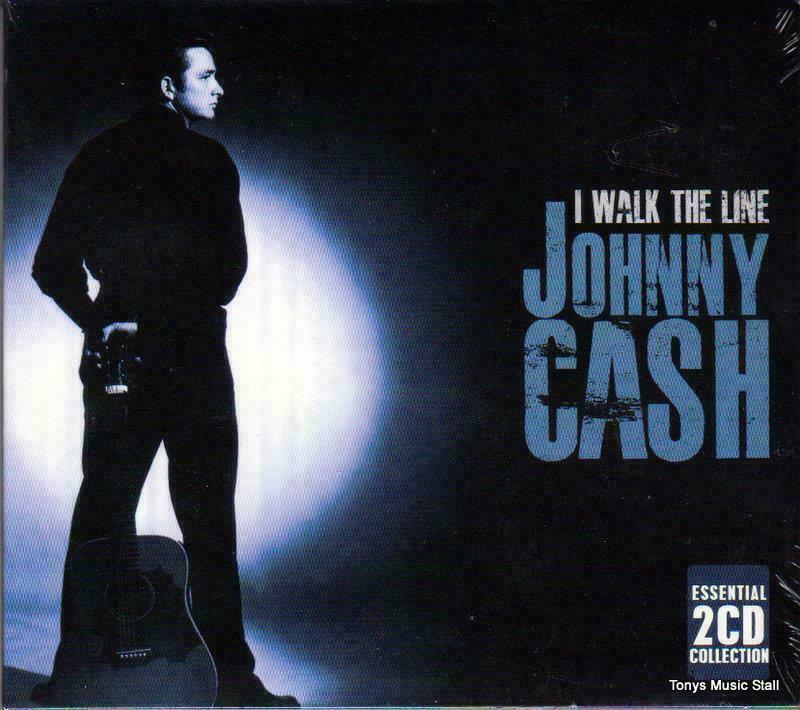 Showcasing the stark and simple sound that would become his trademark, this fantastic collection is a definitive look at Cash's legendary Sun era, and includes all the hits and songs that have become indelibly linked with the extraordinary Man in Black.